Another fall has arrived, and with it, another unusually low Arctic sea ice minimum. 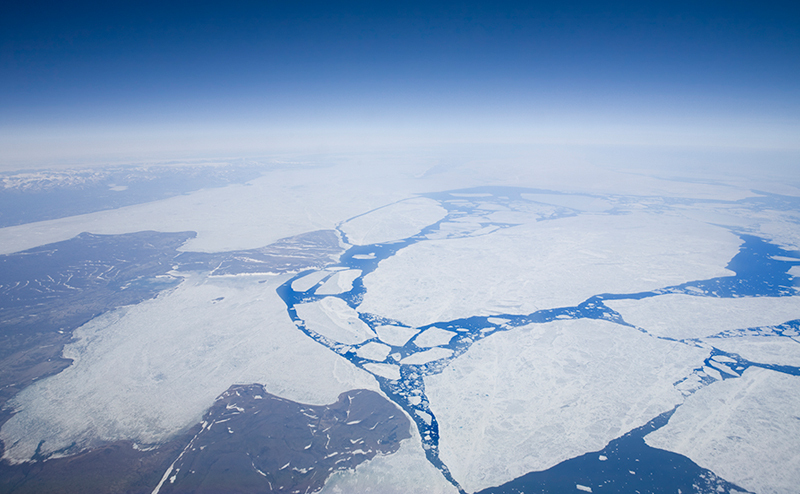 According to the National Snow and Ice Data Center, on September 17 the sea ice coverage dropped to the lowest this year, 1.94 million square miles. It wasn’t quite the lowest extent ever reached—that occurred in 2012—but was 463,000 square miles below the average minimum from 1981 to 2010, and the sixth-lowest extent in the satellite record.